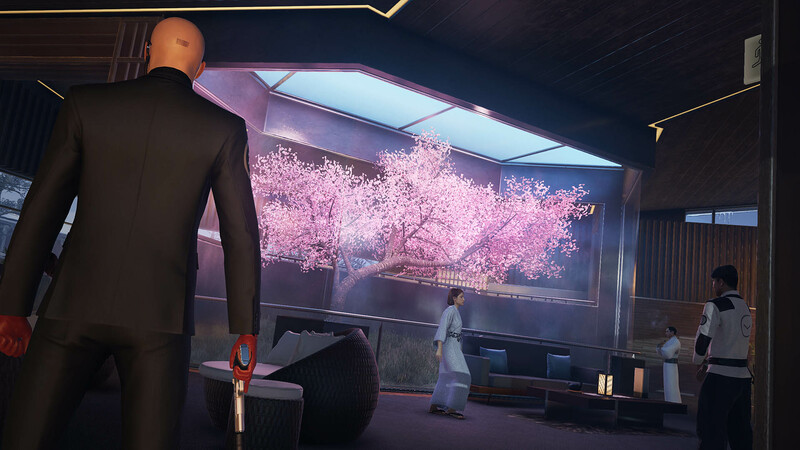 Hitman not hard enough for you? Maybe the new "Professional" difficulty setting will fix that. 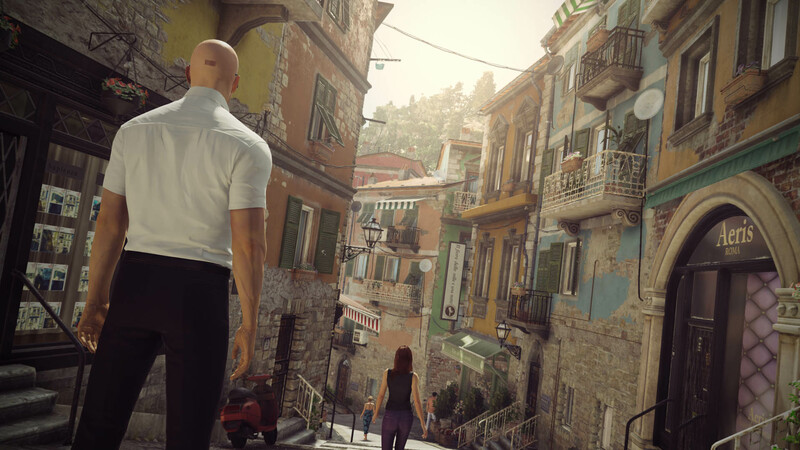 The full, on-disc release of the first season of Hitman is coming next week, and Square Enix has announced that it will be accompanied by a new, much more difficult game mode. 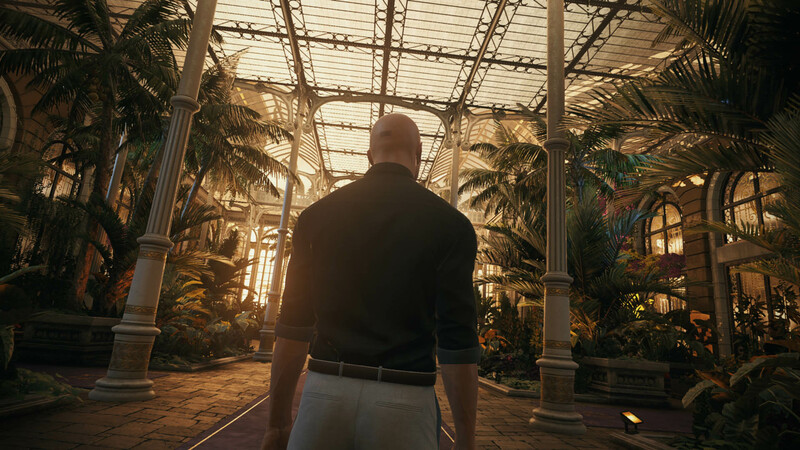 Called "Professional" mode, it will add a number of restrictions, as well as a new mastery track with its own unique rewards. If you're thinking this new mode might be for you, you should be aware just what changes are coming. First off, you'll have only one manual save available, and auto-saves will be disabled. 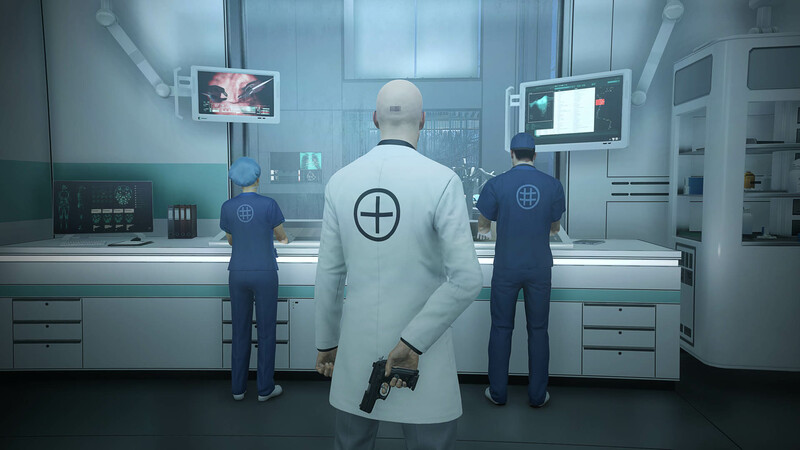 Your disguises can be spoiled depending on how you killed the person wearing them. Security cameras will not just spot you, but they'll also dispatch guards to investigate suspicious activity. Those are just a few of the changes. You can see more of them in the image above (click it for a larger, easier-to-read version). 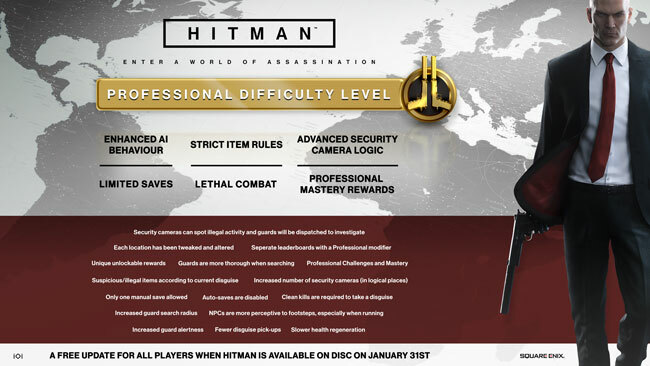 You will need to have attained Mastery Level 20 in a location to unlock Professional difficulty for that location. 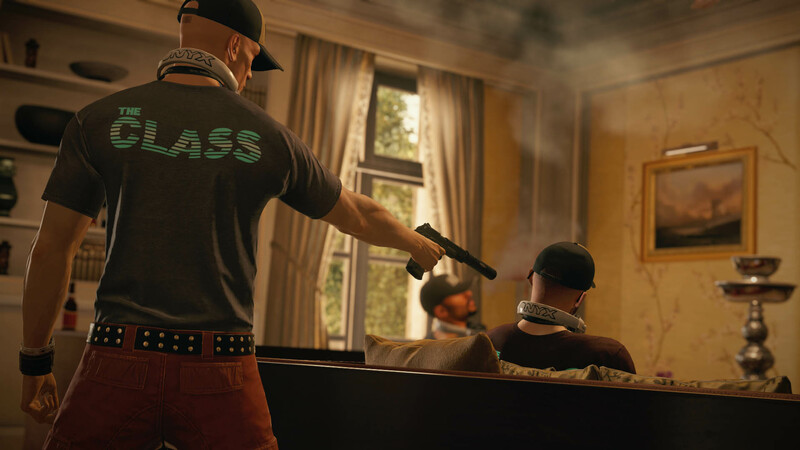 All live content, such as Elusive Targets and Escalation Contracts, will only be available on the default difficulty level, which is now named "Normal" difficulty. 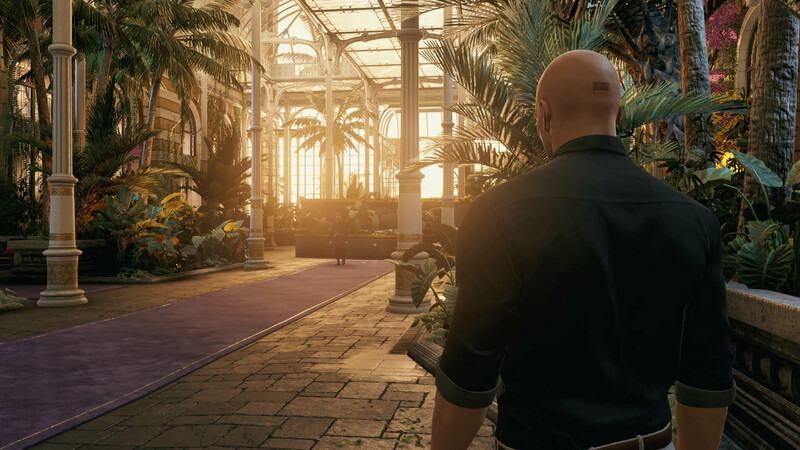 The Professional difficulty mode will be released as a free update on January 31, alongside the physical release of the complete first season. 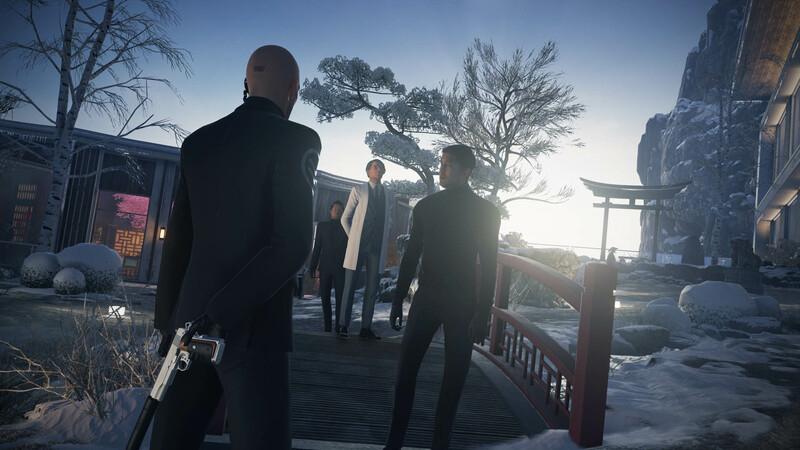 If you prefer the digital version of the game, it's already available on Steam.